The Internet is a surveillance state. We’re steadily finding out that there are more people tracking our whereabouts than we ever thought possible. 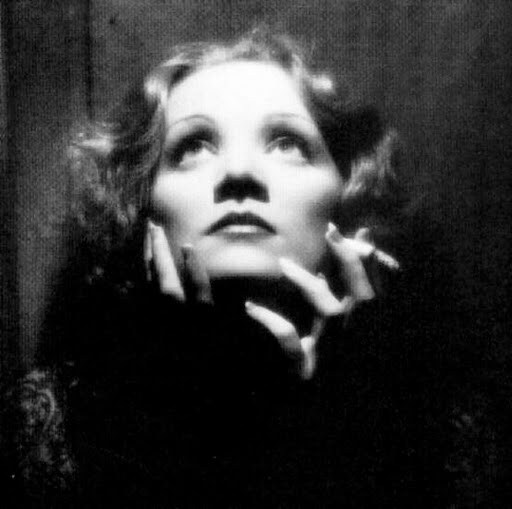 Oh That Marlene! I’m sure she could have handled Hitler — don’t you think ? I read somewhere that Clyde Tolson dated Ethel Merman for a while. Edgar and Clyde were huge Ethel Merman fans.